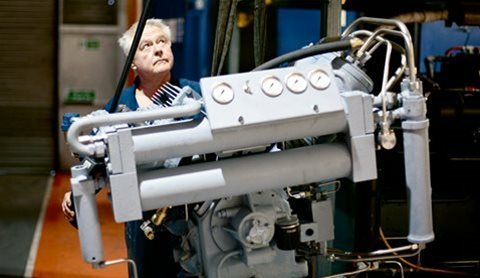 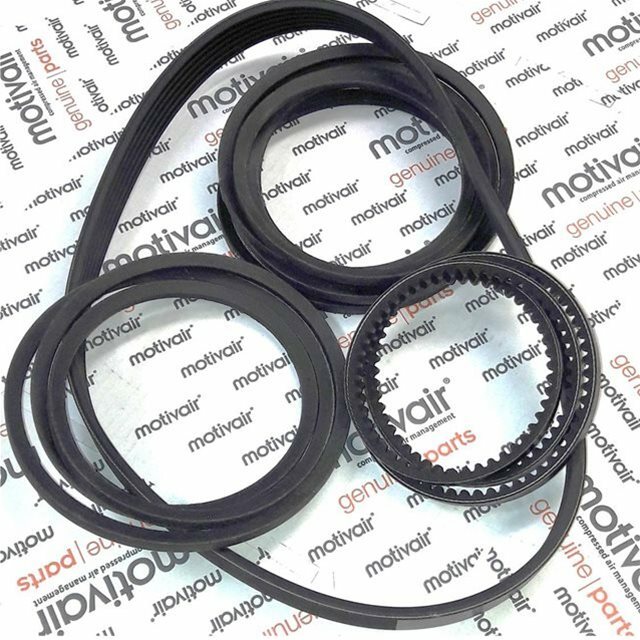 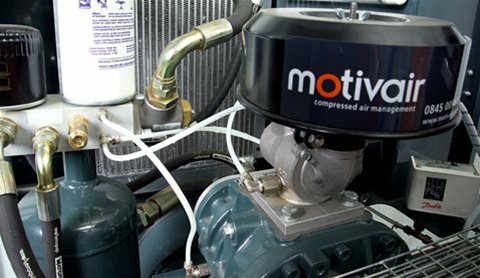 Air compressor maintenance and repair is at the heart of Motivair. 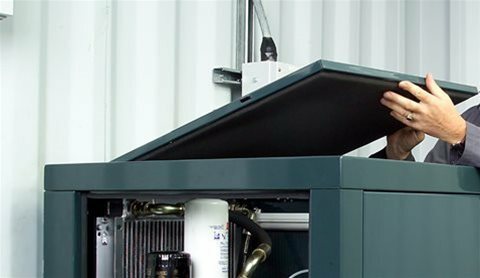 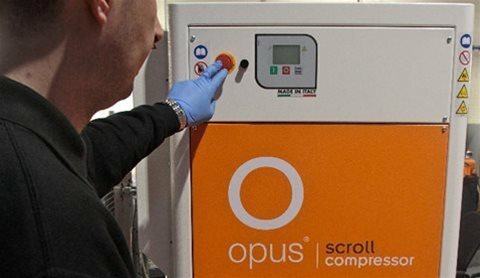 Servicing and maintaining your air compressor extends its working life, ensures optimum running efficiency and minimises the risk of breakdown or mechanical failure. 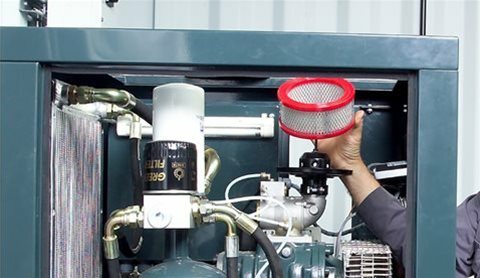 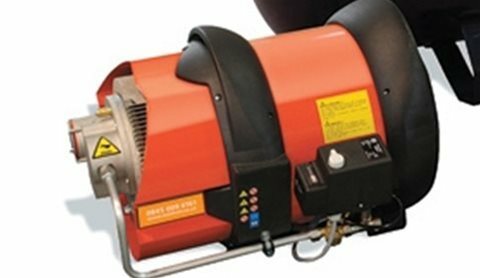 Air compressors can be subject to poor environments including damp, dust, low and high temperatures, long running hours or periods of standby, which all affect how your air compressor runs. 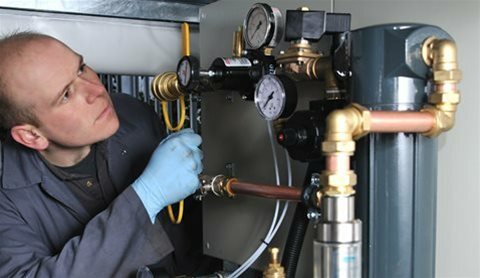 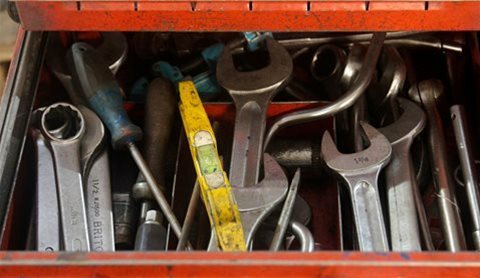 By performing regular air compressor maintenance such as visible checks, replacing parts and changing the oil, you can ensure your compressor is in top shape. 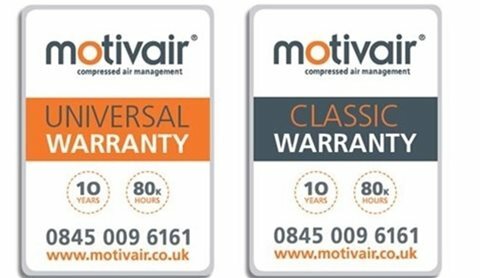 Whether you need a one off service, repair or a preventative maintenance plan, Motivair can help. 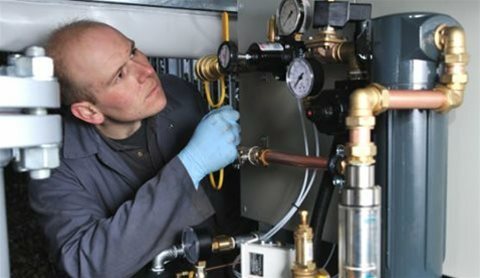 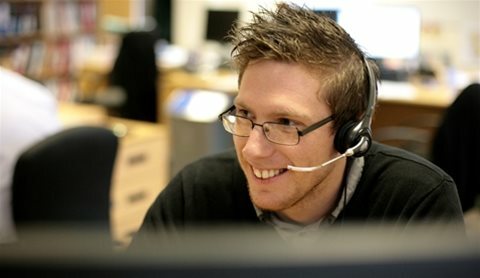 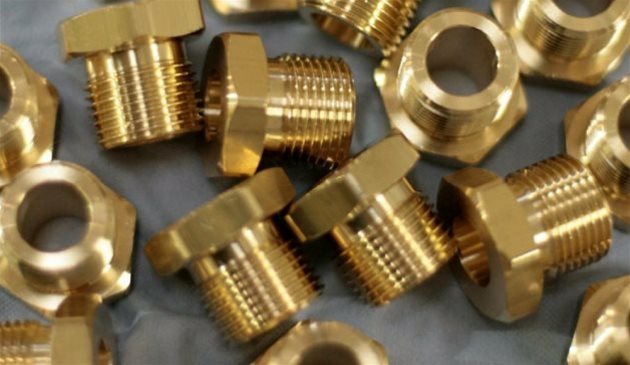 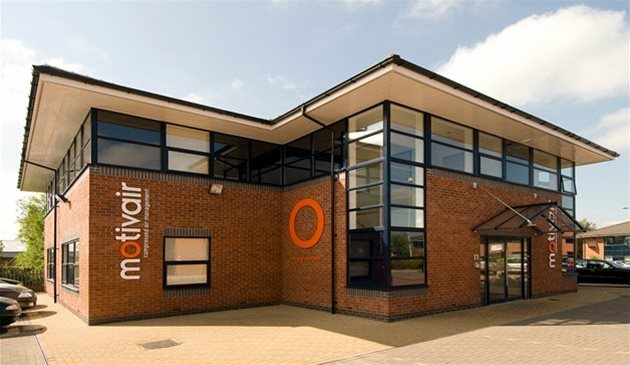 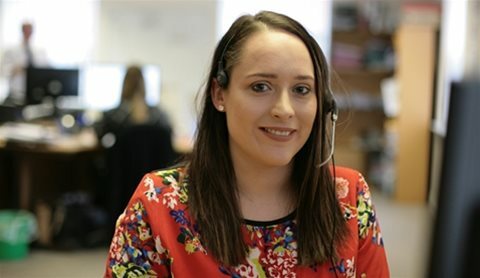 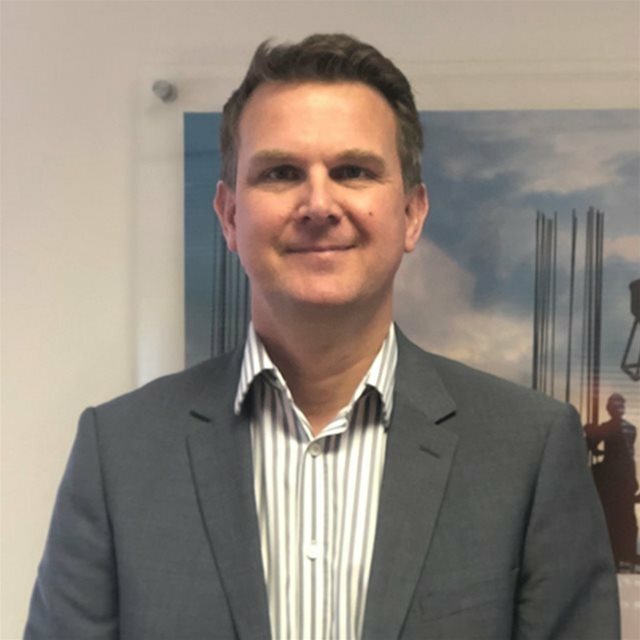 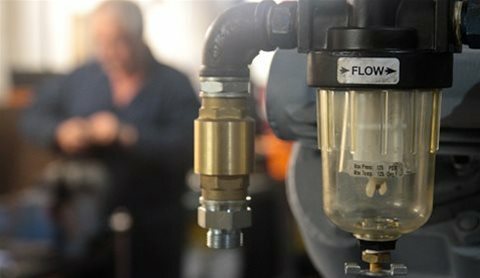 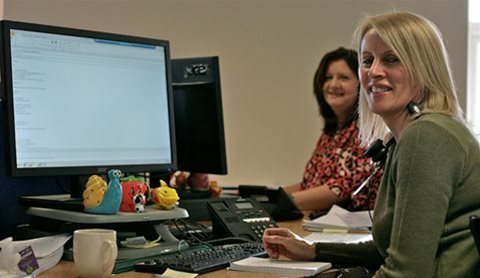 Our nationwide team of manufacturer trained Engineers means that a highly skilled compressor expert is only a phone call away. 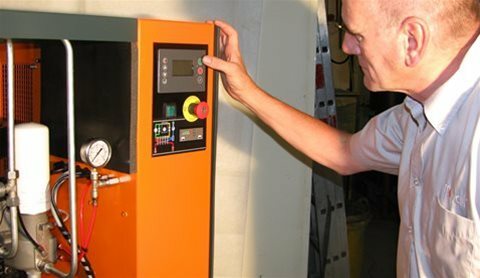 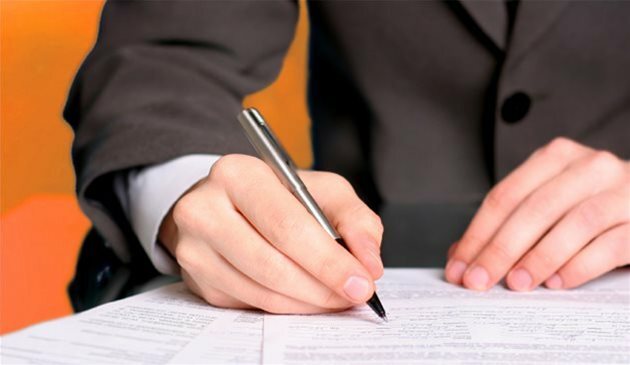 We can service & repair any make & model of compressed air equipment.